I hope all of you are doing well. 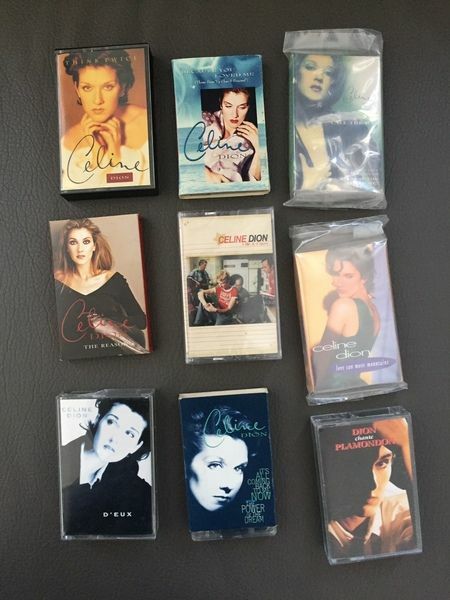 Just a quick message to let you know that I am going to sell a big part of my Celine Dion items that I used to buy between 1997 until 2010. 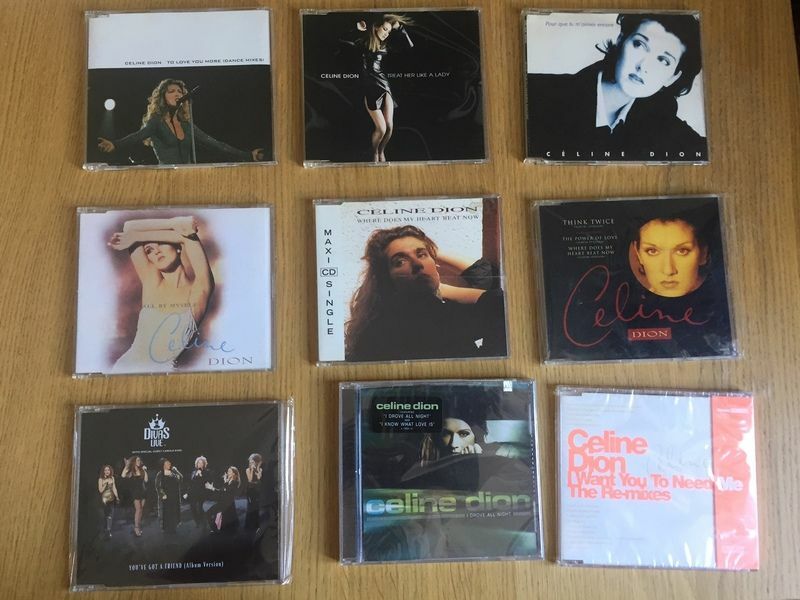 Not that I am no longer a fan, I still love Céline and her music but I think that I am done with collecting and buying stuff. I intend to put these on Ebay Belgium or directly on this post. 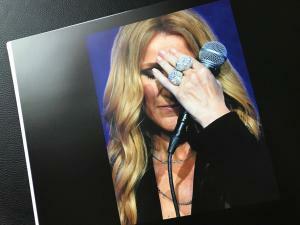 I will post on this topic from time to time what I sell. This take time so thanks for your patience. Do not hesitate to contact me if you are looking for something special, you never know, I could have that something. Edited by Natureboy1980, 02 May 2017 - 01:39 PM. 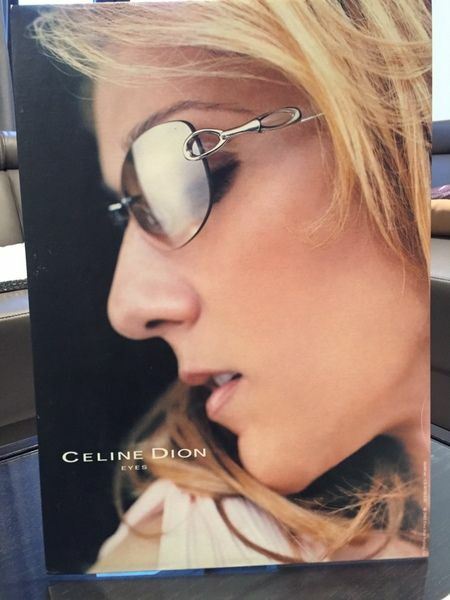 ​And here's a promo display used to promote Celine Dion Eyes. I am selling this for 25 euros. Edited by Natureboy1980, 21 May 2017 - 12:47 PM. 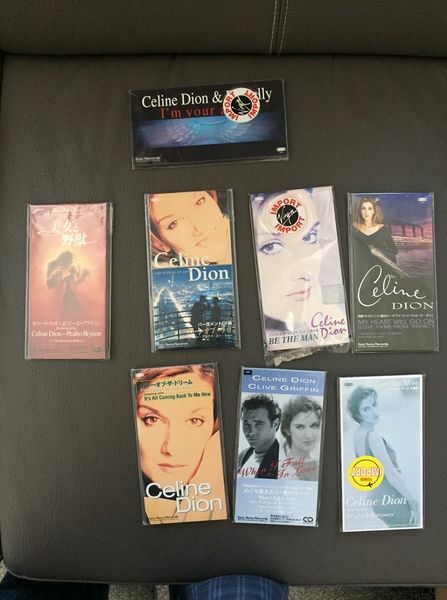 Sealed long box including 3 albums: Unsion, Celine Dion and The Colour of my Love. I sell this 25 euros. Miracle Longbow including CD, DVD. I sell this 20 euros. Edited by Natureboy1980, 21 May 2017 - 01:10 PM. Edited by Natureboy1980, 21 May 2017 - 01:13 PM. How much for I'm your angel longbox please? Please could I buy it ? 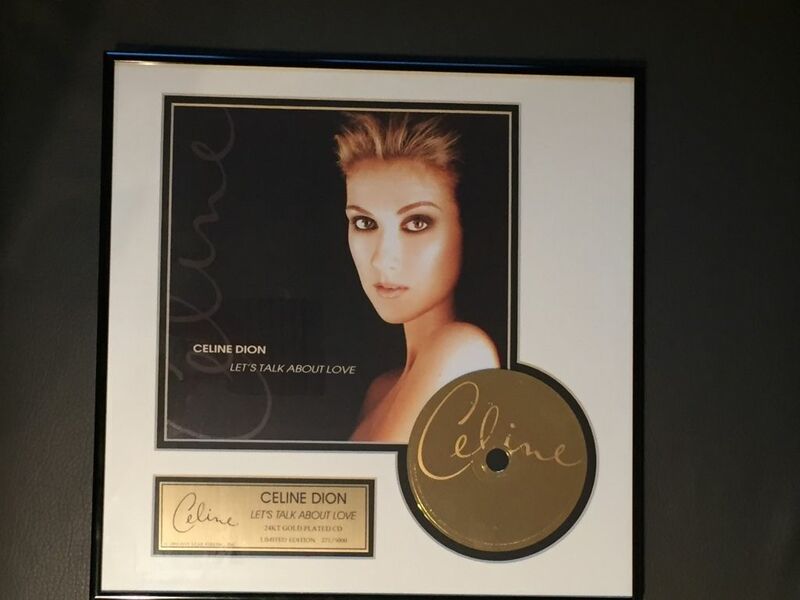 Hi, still sells Miracle longbox? Barcode is 86972 27512. 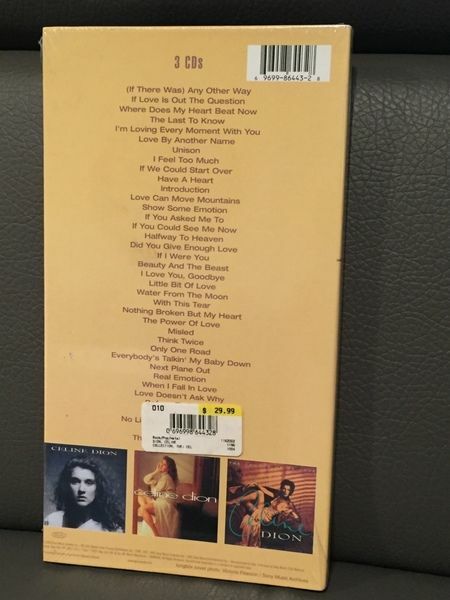 It includes Yes on me ( Album version and Ashanti Boyz Club Remix + in studio video). This is not a promo. Just to let you know.. 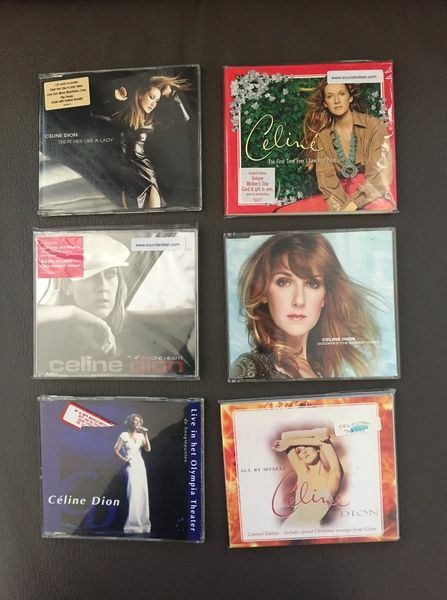 I would give away the 6 Miracle for 5 euros. 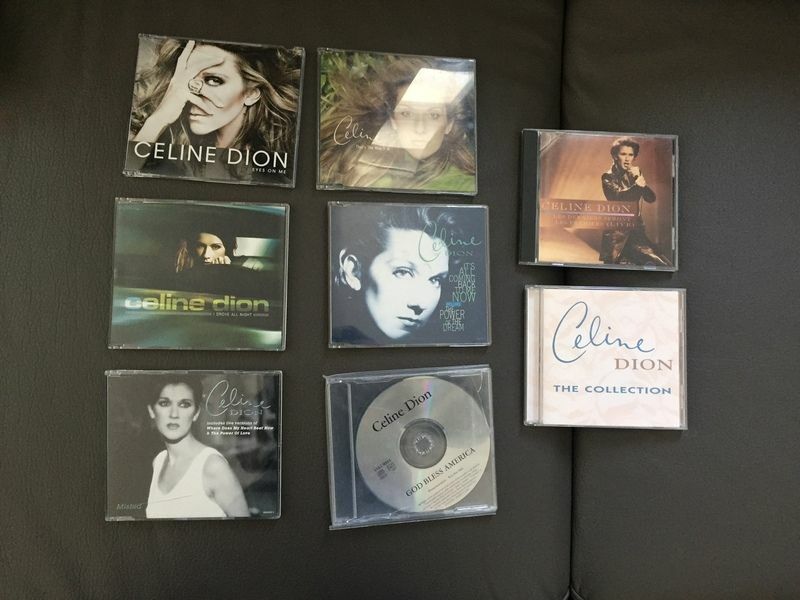 I also have other Miracle items ( agent, calendar , etc...) Just let me know if you are interested. 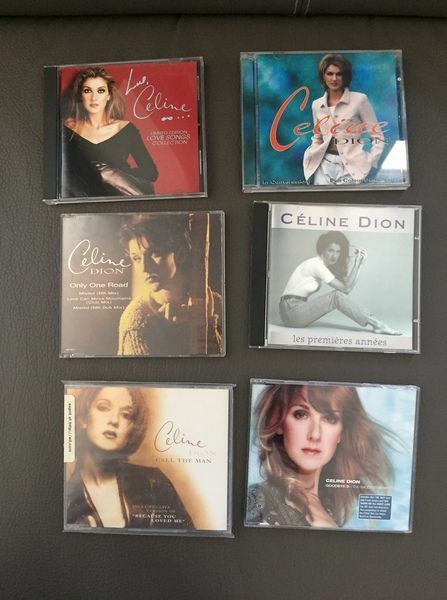 Wow, are some of the CD-singles still available? Yes, most of them are still available.